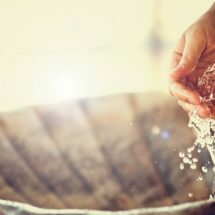 The quality of drinking water in developing nations is getting deteriorated at a fast pace and with that there is a rapid increase in water-borne diseases. 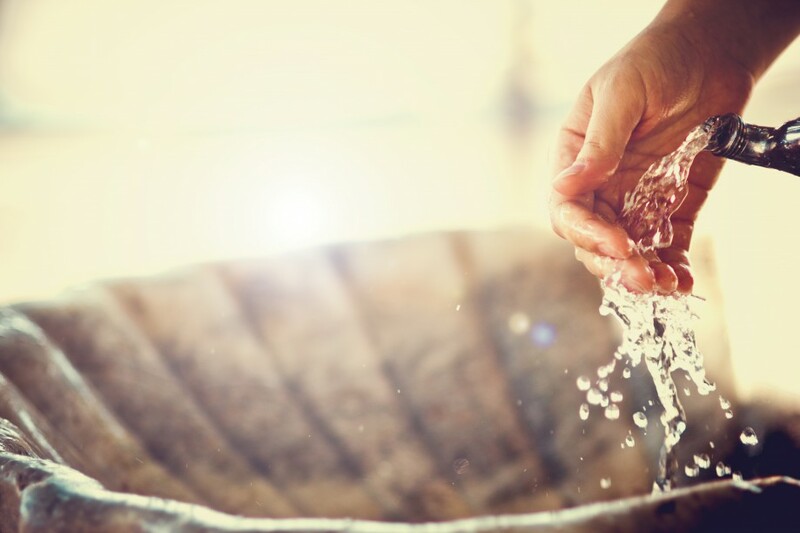 According to World Health Organisation, consumption of safe water can reduce gastric diseases by 50%. Boiling water cannot kill all the harmful contaminants and heavy metals present in water. 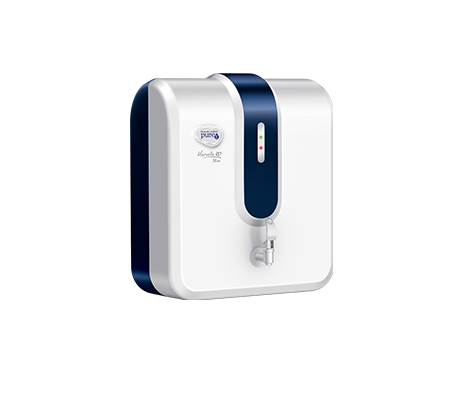 To overcome the contamination present in water, Hindustan Unilever introduced a water purifier with RO & UV technology. 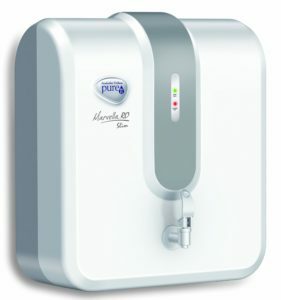 Hindustan Unilever Pureit Marvella Slim RO UV water purifier helps in removing all kinds of contamination and bad odour from the water with the help of UV membrane. Pureit Marvella Slim RO goes by its name and is sleek and slim in design. It can fit easily in your kitchen. Though it sports a beautiful design, but the quality of plastic used is below par. 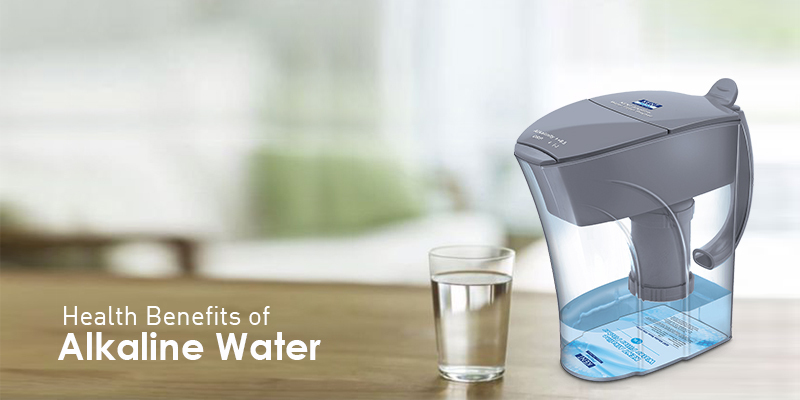 It comes with 6 stage purification technology, which ensures that water is germ-free. 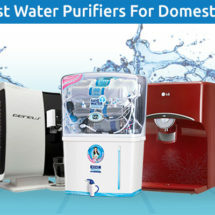 The company claims that Marvella Slim RO water purifier can remove up to 1 crore viruses in 1 litre of water. 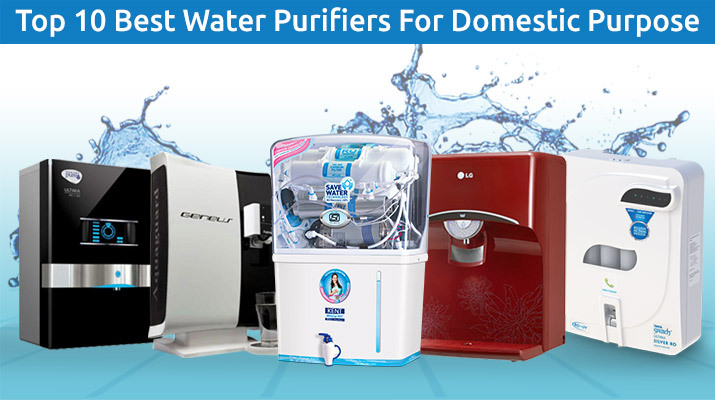 It uses reverse osmosis process with ultra violet to provide clean and pure drinking water. Reverse Osmosis (RO) and Ultra-Violet (UV) are the two technologies, which are used to purify the water in Pureit Marvella Slim RO water purifier. Marvella RO purifier is recommended at locations where the TDS levels present in water is higher. It is suitable for water, which contains high TDS content and chemical contaminants as well. 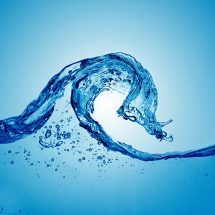 The water is made pure and healthier for drinking and all other necessities as the TDS levels is reduced to the levels that are safe and healthy for human health. 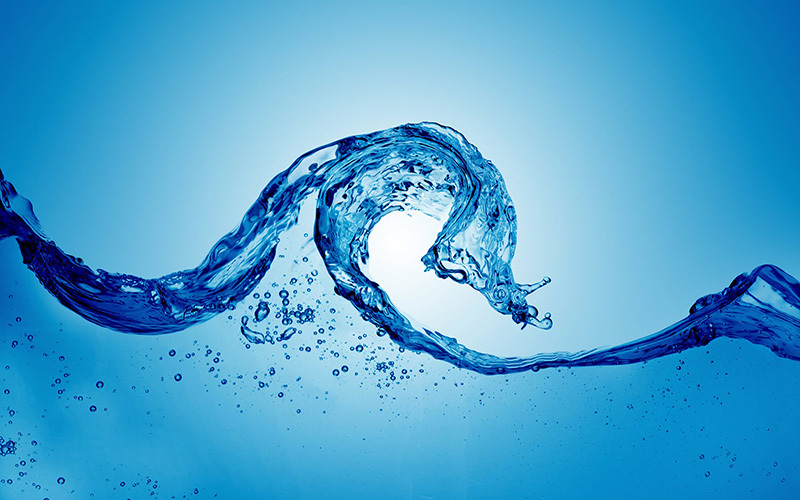 According to Environmental Protection Agency (EPA), the maximum TDS level in your drinking water is 500 mg/litre. After the purification process is completed, this RO water purifier helps in killing all the chemical and physical contaminants, which makes the water healthy and safe for drinking and it taste sweeter too. 6 stage water purification, which gives 100% clean and pure drinking water. Pureit Marvella Slim water purifier RO technology cleans hard water easily, which contains different kind of germs and impurities in water. It comes with an advanced alert system, which informs 15 days earlier before membrane needs a replacement. It sports a LED indicator, which tells the user when the water level gets full inside the tank. RO purity lock helps to stop water purification, if RO membrane is not working so that contaminated water is not supplied. TDS clean muddy and contaminated water giving pure and healthy water for drinking. It can kill 1 crore viruses in 1 litre of water, the company claimed. HUL Pureit Marvella product is good for daily use only. It is priced aggressively at Rs 11490. Its classic look and slim design makes it look different. 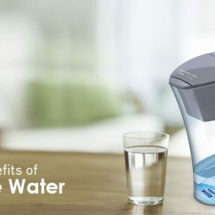 But, for good looks one cannot miss on some of the important drawbacks that this water purifier possesses. It comes with a storage tank of 4 litres only, which will not be sufficient enough for a medium sized family. Most of the customers are not satisfied with the after sales service of the company. For a price like this, you can go for a water purifier from brands like KENT, Aquaguard etc. which will serve the purpose and are worth the price you pay. Feel free to share your opinion about Pureit Marvella Slim RO Review in the comment section below.